Full disclosure, I took these photos in the last week of December and fully intended to post them in January. Clearly that didn’t happen. But since not much has changed in my planner and I use it every single day, I figured I could still post it. 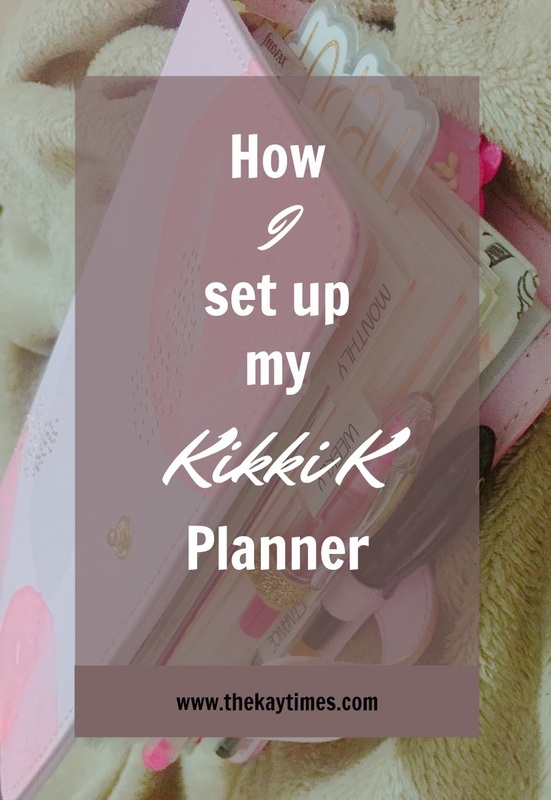 I’ve experimented with different planners in the past, like the Erin Condren life planner, but found that I’m way more comfortable (at least right now) with a ring bound planner that I could set up just the way I want – I use every single section that you will see below. 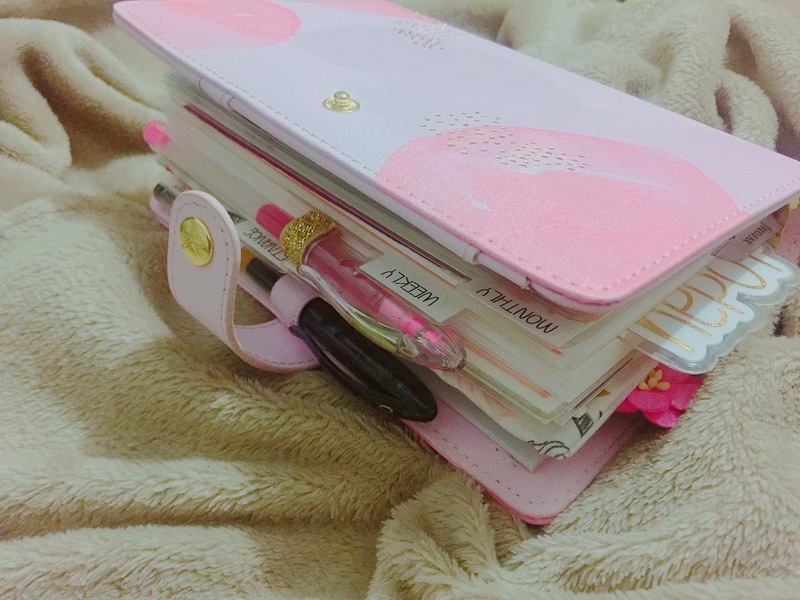 Sidenote: The planner that I currently use is the Kikki K medium pink lavender planner. It was bought in December and is no longer available but there are several other options available on their site. I also own a black Kikki K and used that for much of last year. Anyway check out how I set this baby up. 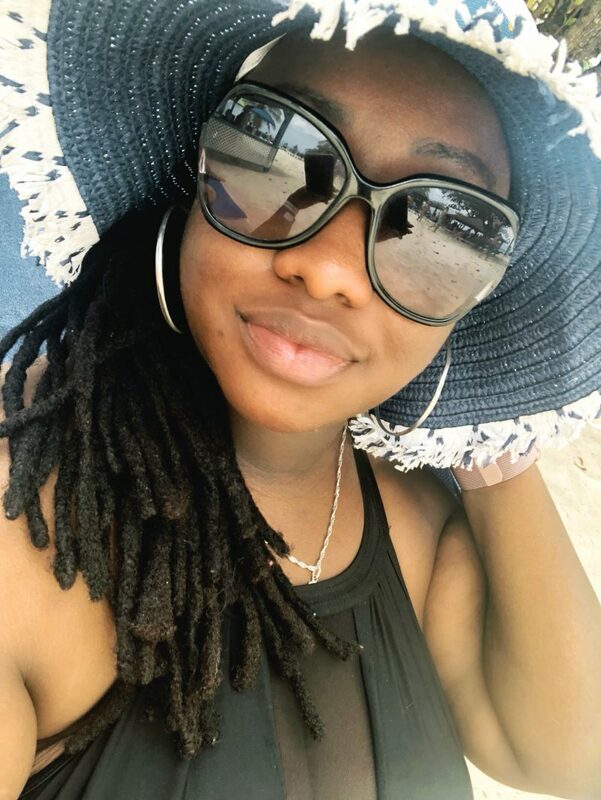 Lengthy post ahead…. The Calendar section is pretty self explanatory – its where the calendar goes (le duh). I have a monthly and weekly inserts here. In the monthly section I track holidays, travel, vacation, appointments, birthdays and anniversaries. In the weekly section I track daily tasks / work to-dos, appointments and just days I want to remember. This section is probably my least utilised section of my planner. I mean I use it, but not as much as the other sections. It’s my dedicated spot for jotting down thoughts for work – things that won’t fit in my daily to-do’s etc. I also keep my personal business cards and other attorneys’ cards in this section. My finance section is where I keep track of my bills and I use it religiously. Every bill that is paid is checked off in this section every month. 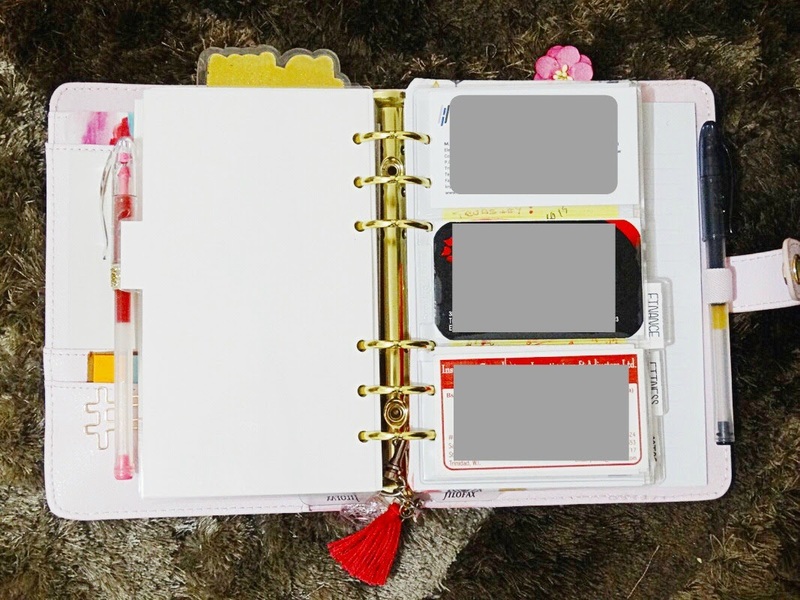 I also added a pouch at the back of this section and keep any important receipts that shouldn’t be thrown away in there – I may or may not also keep my small collection of dollar bills from other countries. In this section I track my weight and workouts. This section has notably been a struggle lately but I plan on upping its usage soon. Soon. Ahh another favourite section and probably the section that has changed the most since I took these photos. This is my everything section. I jot down notes, grocery lists, poems, quotes whatever. Recently I added a subdivider in this section for pets because in case you haven’t heard (sarcasm, I know I talk about it every post), I got a cat. Thats my planner folks. I love it. Absolutely love it. I just wish I had posted it sooner, but better late than never.